A Jeff Pfeifer Custom Home tucked in from street for secluded privacy, offers lush landscaping on a quiet cul-de-sac in guard gated Stonebriar. Formal dining, study w-beamed ceilings, and built-ins. 1st-floor Master superbly crafted w-pool views, attached bath w-romantic lighting, split vanities and jetted tub. 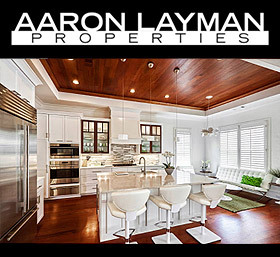 Outstanding Chef’s Kitchen w-dual ovens, granite counter tops, island, breakfast bar and butlers pantry. Beautifully designed Family Room with wet bar ideal for entertaining! Upstairs 2 split bedrooms with full baths, game media combo room, and 4th bedroom option. Backyard canvassed by trees and sparkling pool, spa, expanded patio, built in grill w-bar, and yard space. Low E Sound reducing windows!